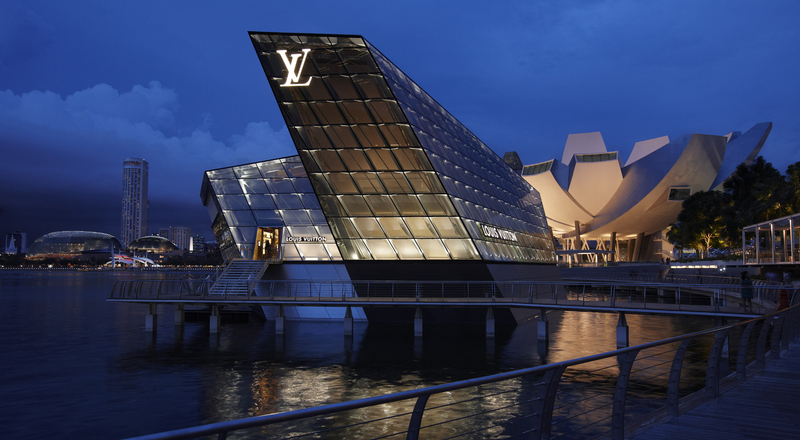 Retail is a highly specialized and strategic part of LVMH’s businesses. 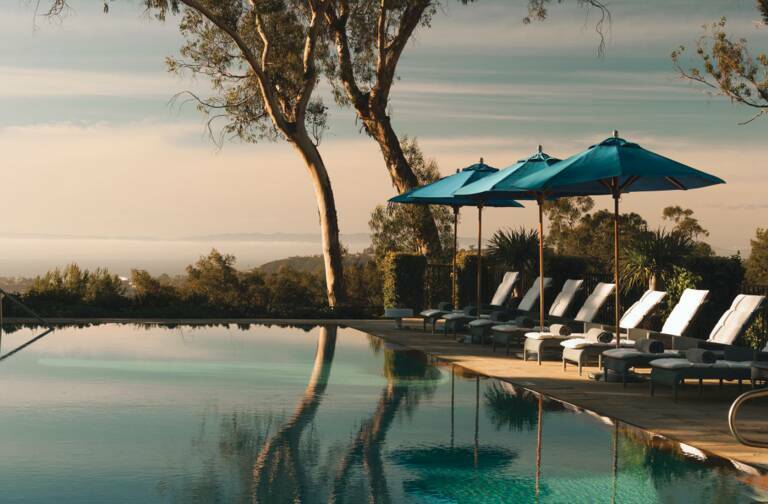 Several case studies in retail excellence plunge you into a side of the business where LVMH and its brands forge a distinctive difference. The world of retail kicks off a new monthly section on Voices that will focus on specific subjects for an entire week. The first themed week begins on October 14, featuring a fundamental component of the Group’s activities: retail operations. Points of sale are vibrant spaces where products and sales teams meet customers, offering fertile ground for innovation and creation of unique events. These hubs of creativity are clearly a fundamental differentiating factor for our brands. 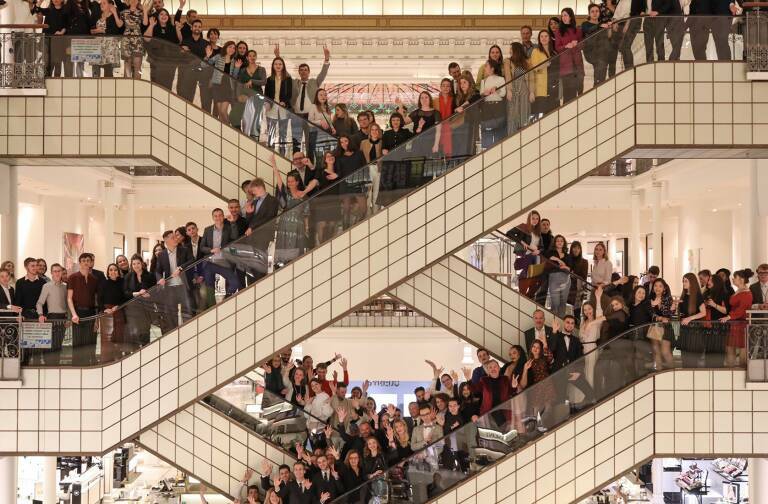 The Group has also been distinguished International Retailer of the Year at the 2013 World Retail Awards, held in Paris last Tuesday October 8. 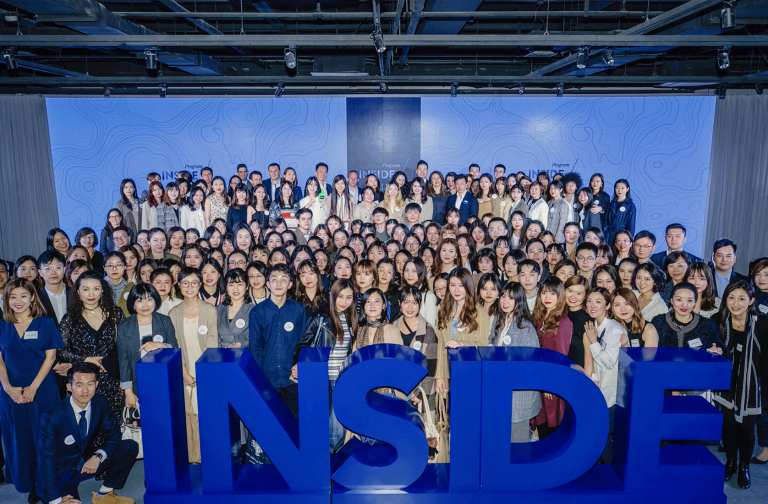 The diverse editorial agenda comprises five articles, presenting the selling ceremony at Louis Vuitton and TAG Heuer, how to successfully open a new store with Pucci, Sephora’s in-store digital strategy, and the unique approach to Travel Retail developed by DFS, the global benchmark for excellence in this segment. Lastly, in a video, Le Bon Marché group President Patrice Wagner presents the distinctive positioning of the world’s oldest department store and exciting future developments planned for the Paris Left Bank icon and elsewhere.